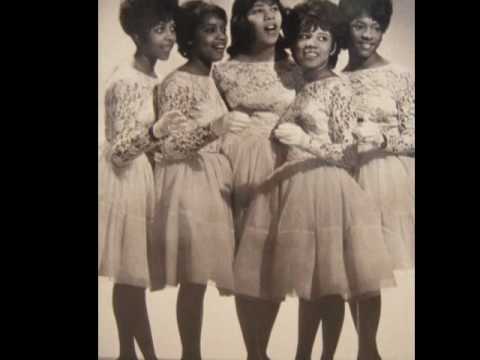 Killer uptempo Doowop from 1959! -Video Upload powered by https://www.TunesToTube.com. 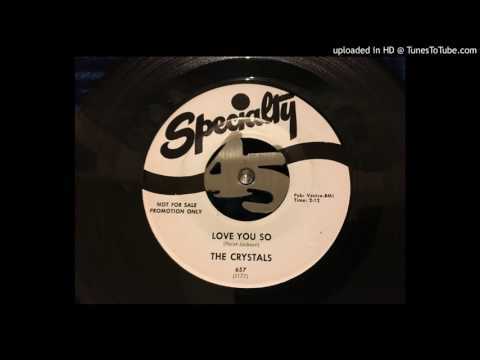 The Crystals - I Love You Eddie. 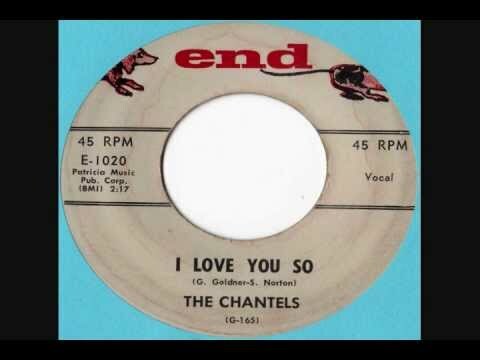 Another killer track from the incredible Chantels. 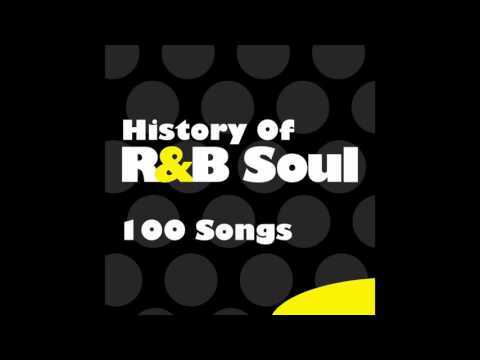 Subscribe → http://bit.ly/1VJY0dq ♫ Listen to full album → https://www.youtube.com/watch?v=RrO6NIXZSB4&list=PLJCFmNu-iJ9gokm6SdjY4BWtT7oSiK86n.